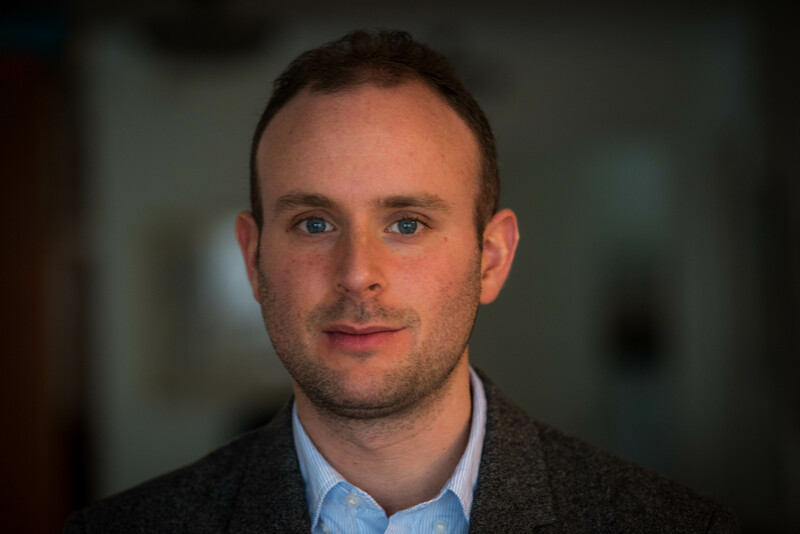 Benjamin Katzeff Silberstein is a Nonresident Fellow with the Stimson Center, where he works primarily with the 38 North project, and serves as editor for its affiliate website North Korean Economy Watch. He is also an Associate Scholar at the Foreign Policy Research Institute, and a Doctoral Candidate at the Department of History at the University of Pennsylvania, where he is writing his dissertation about the history of social control in North Korea. He holds an MA in International Relations and International Economics from the Johns Hopkins School of Advanced International Studies, a BA in Political Science from Stockholm University, and has graduated from the Korean language program at Hankuk University of Foreign Studies in Seoul.